Anthropology helps answer the question, “where did our communication styles come from?” Psychology, and particularly research into personality, further reinforces the idea that there are four distinct communication styles. One major branch of personality theory was developed by Carl Jung. He based his work on the premise that it is the difference in how and what we perceive that creates our different personalities. He theorized that there are four types of perception and that each of these results in a particular pattern of relating to the world. 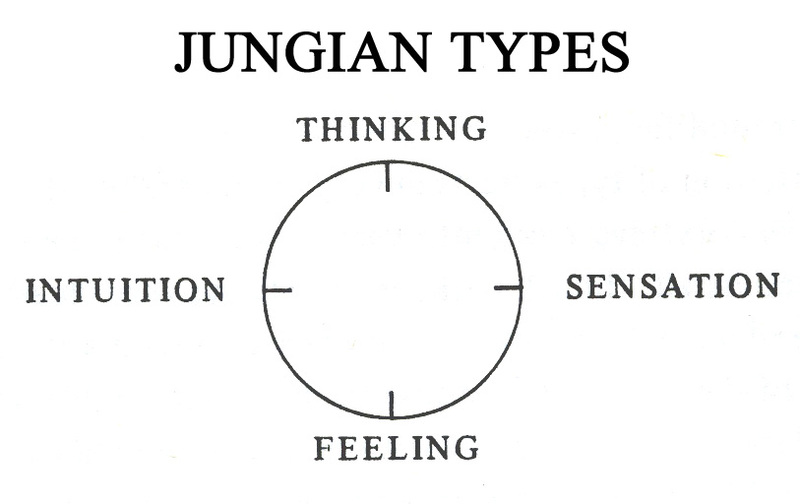 The work of Jung led to the development of the Meyers Briggs Personality Type Indicator in the 1960s. The MBTI, widely used in organizations today, separates people into sixteen distinct personality types, each based on Jung’s insights into how we perceive and relate to the world. Jung’s work was inductive – it began with a theory. The second branch of personality theory is deductive, founded by empirical psychologists who examined the words we use to describe personality. They employed a series of statistical tests to categorize those words into five separate factors. Adherents of the “Five Factors Model” disagree on the precise definitions of these factors. But this school of thought contains the majority of scholars who work on personality typing today. That people have very different styles of communicating, and that understanding those styles is crucial for straight talk. Definitions of the Five Factors of personality vary somewhat. One mainstream definition (by Borgatta) is assertiveness, likeability, task orientation, emotionality, and intelligence. Subscribe to receive the PDF download and future updates! Eric Douglas is the senior partner and founder of Leading Resources Inc., a consulting firm that focuses on developing high-performing organizations. His first book, Straight Talk® teaches you how to identify your own communication style and that of others, and how to modify your style for strategic results. Using exercises, surveys, and real-life case studies, Straight Talk® helps solve today's most urgent organizational dilemmas. Straight Talk® Survey - Take the survey to discover your communication style. 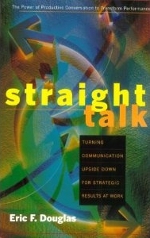 Straight Talk® Book - Read the book to get the exercises and real-life case studies. Straight Talk® Video Series - Watch the video course and share with your team. Subscribe to receive the latest blogs! Straight Talk® Coaching - Work with our consulting team to use Straight Talk to Improve inter-divisional communication, the quality of meetings, and decision-making. Subscribe to the Newsletter to receive the latest blog posts. "10 Tips to Improve Your Communication"
1: What is Straight Talk? Eric Douglas is the senior partner and founder of Leading Resources, Inc., a consulting firm that focuses on developing high-performing organizations. For more than 20 years, Eric has successfully helped a wide array of government agencies, nonprofit organizations, and corporations achieve breakthroughs in performance.